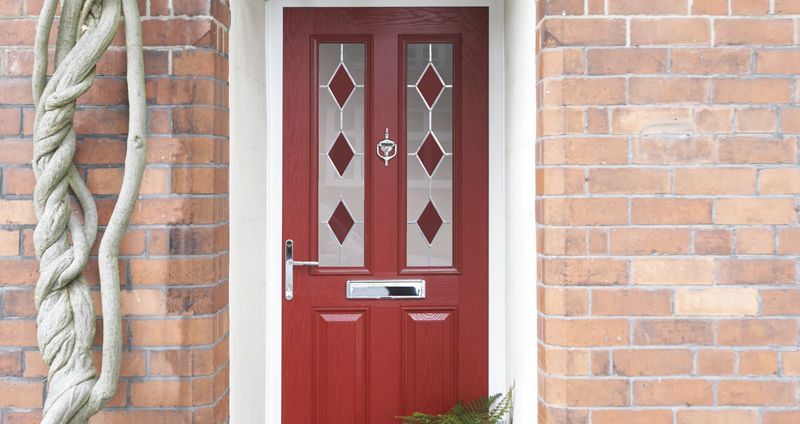 Behind the rather scientific-sounding name, you'll find the latest technology and design in doors. 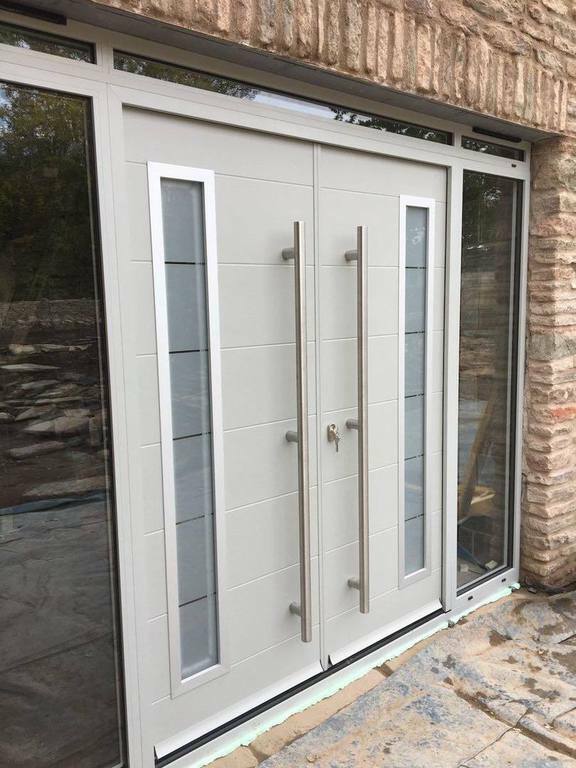 Without compromising on style these doors are the strongest and most secure doors for residential properties on the market today. 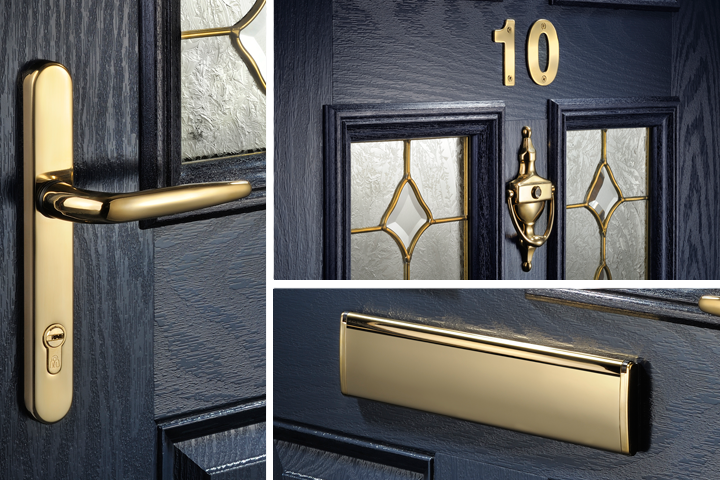 All locks are fit flush to the door. 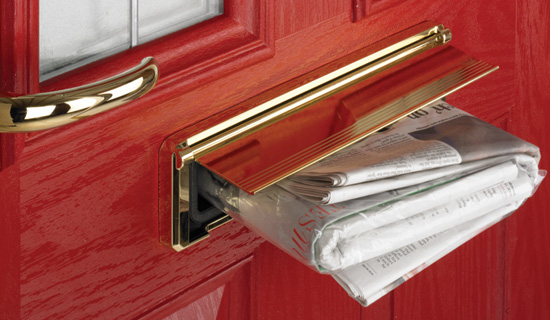 Then three locking points are added for even more security.So when you lift the handle, the top and bottom bolts are thrown. 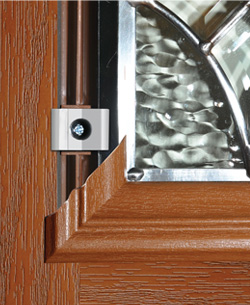 The third bolt engages when the key is turned, making you and your home safe and secure. 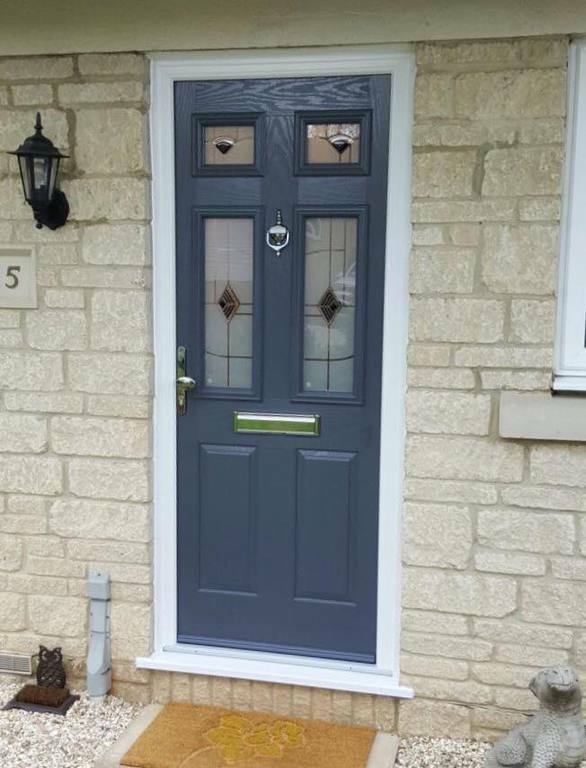 All our composite doors are put through stringent testing to achieve the BSI's highest ratings BS6375 for air water and gusting performance. 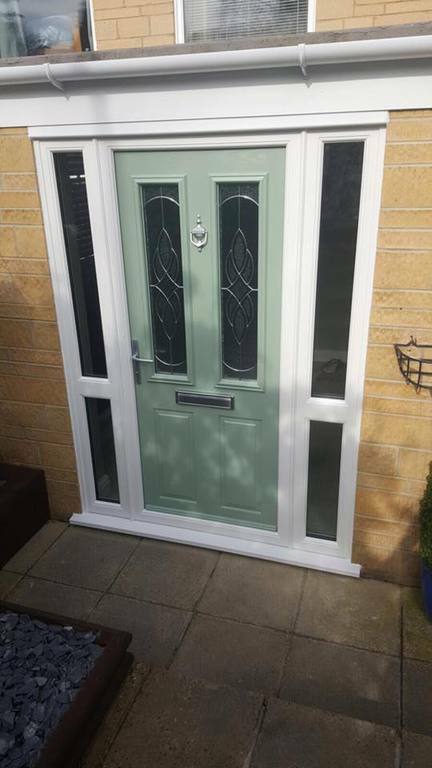 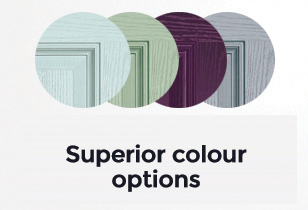 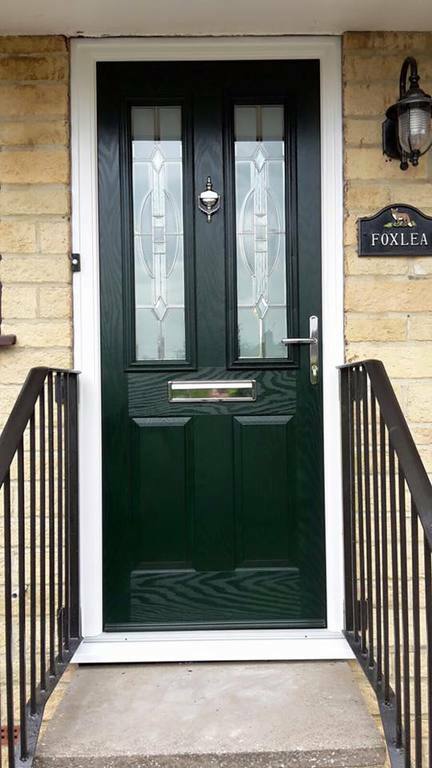 All of our Composite doors are fitted with Yale locks as standard, providing; Anti-bump, Anti-pick,Anti-drill, Anti-snap, and Anti Extraction locks. 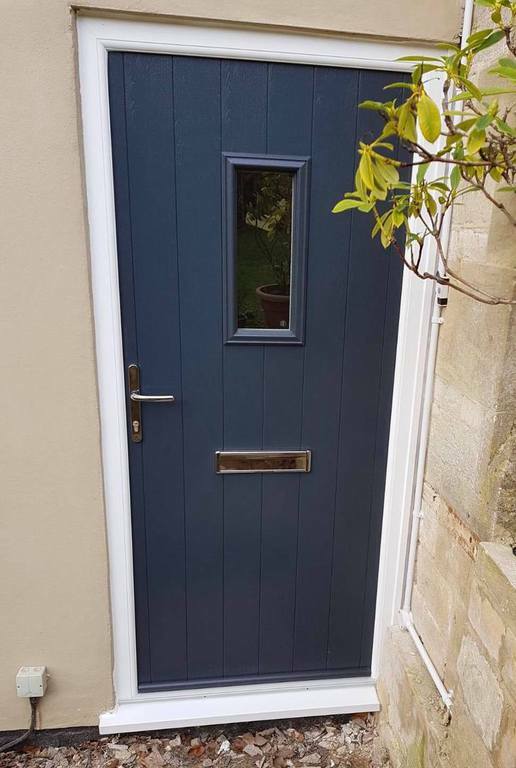 If anyone knows about security, it's the police. 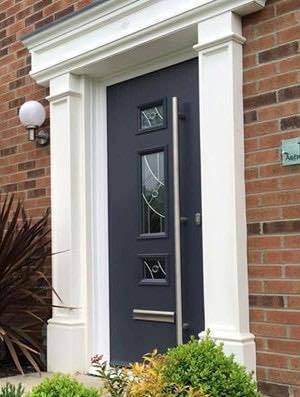 Our composite doors can be upgraded to meet the polices' national standard for safer homes, in the form of 'Secured by Design'. 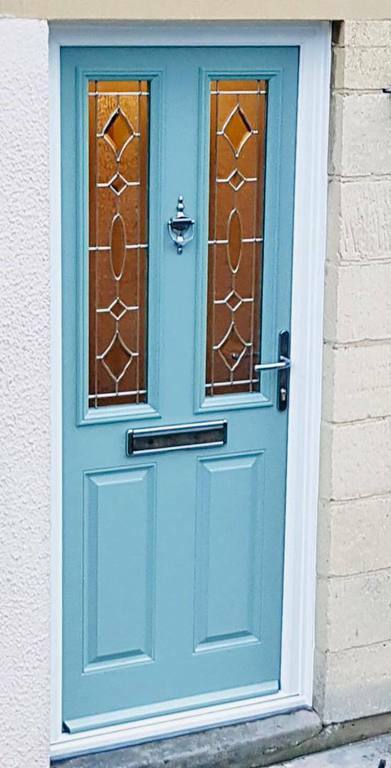 Not only are these doors police-approved- they are also recognised by many insurance companies.